At eCompliance, we are safety nerds. We are obsessed with finding out what the safest companies in the world are doing right, and why others seem to struggle. But, we have also seen companies commit to improving their safety culture, only to see their injury rates somehow mysteriously increase. These companies may have enough budget and the best of intentions, but their numbers simply don’t improve. Do these frustrated companies have anything in common? Based on our data, yes, they do. A company with increasing or stagnated injury rates may be struggling with any of the following issues. In strong safety cultures, an increase in reported injuries or incidents is actually a positive result. It means your employees are buying into the safety initiative and actively reporting incidents and injuries. These same incidents were previously going unreported and the company was blissfully ignorant of the risks. Now, employees report an injury because they believe transparent reporting contributes to the business’ success. In these circumstances, it’s crucial that the uptick in reported incidents is accompanied by support and encouragement from leadership. If employees detect that leaders are bristled by these results, the reporting of incidents and hazards will stop. 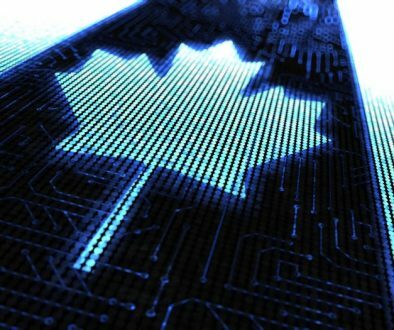 Ironically, leaders must celebrate the increase in reported incidents because it indicates the program has traction and real change is happening. 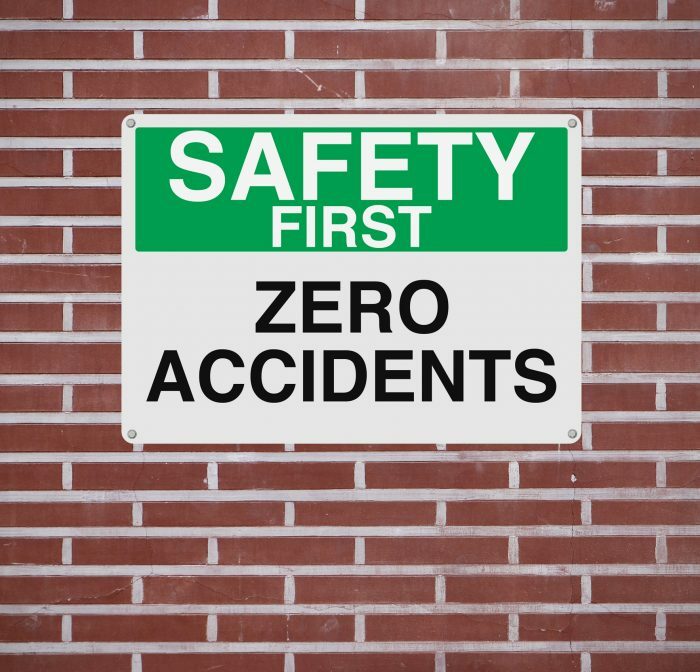 Striving for zero incidents is a great goal, but it’s not the message you want to communicate to your staff. It’s often heard as zero tolerance for incidents, and anyone reporting or responsible for an incident is subject to discipline. Yes, your goal is everyone going home safely and injury-free, every single day. But a zero-incident culture may lead to under-reporting, which can lead to an incident as warning signs are being ignored. 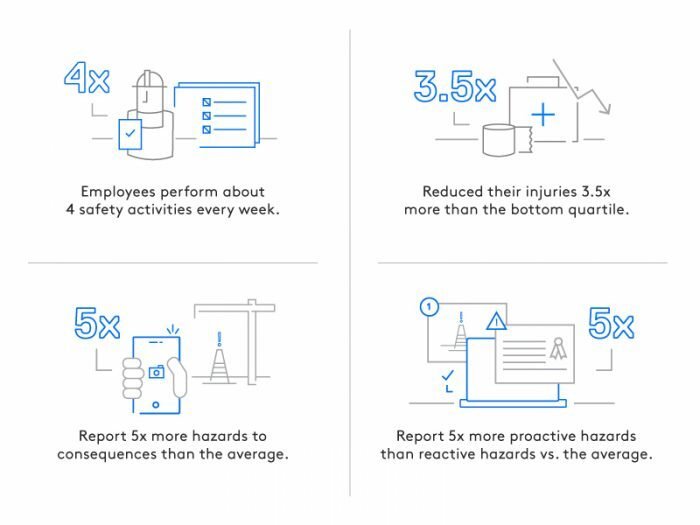 Our data shows that the front-line employees at the safest companies evaluate five times more hazards and near-misses than the average. 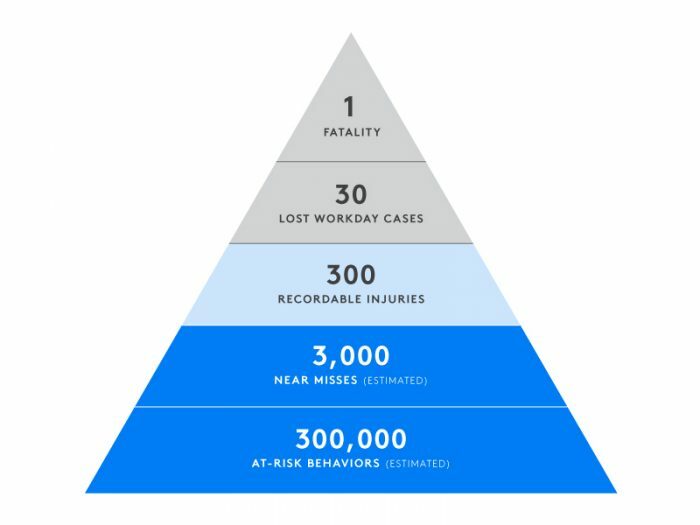 The graphic above illustrates that for every 300 recordable injuries, there are 3,000 near misses. The key to eliminating those 300 injuries is front-line employees reporting as many near misses as possible. 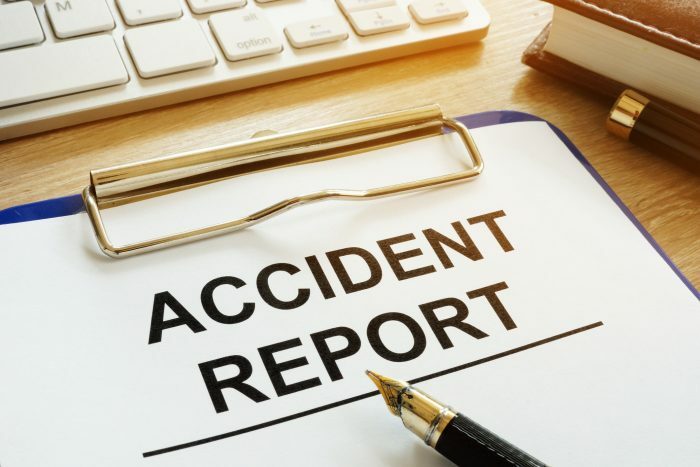 However, if front-line workers hear the words “zero-incident culture” they may be less inclined to report a near-miss or what they see as a “minor injury.” Nobody wants to be the one incident in a zero-incident culture. 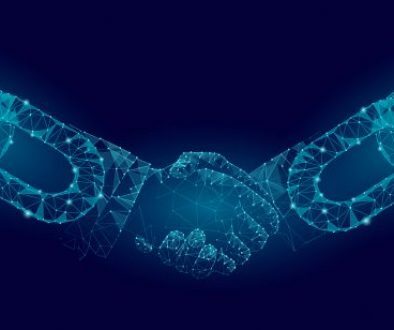 Meanwhile, failing to report a minor recordable incident robs the company of the data they need to prevent a lost time incident (or even a fatality) in the future. You don’t build a better safety culture by telling front-line workers that incidents are unacceptable. You build it by listening to the front-line workers when they show you where the opportunities and gaps may be. And a zero-incident mentality may stifle that communication. Once the company makes a public commitment to safety, every person on staff needs to believe that the CEO is fully committed. Uncommitted CEOs are hiding no secrets from their employees. The CEO has to put their reputation on the line by publicly backing the new safety movement and the new safety leader. The CEO also must lead by example and give the safety leader a seat at the decision-making table, right next to finance and HR. If the CEO is not legitimately all-in on safety, all other efforts are sabotaged. Your new safety leader doesn’t need to be a safety expert, they need to be a change-agent. It’s easier to take someone with a background in change-management and train them in safety, versus training a safety expert in change management. Your new safety leader may be hidden in places you wouldn’t think to look. Like someone who turned around an underperforming department. Their success in that role makes them a perfect fit to be your safety leader. You need someone who can lead organizational change, communicate an inspiring vision, build a business case for investment, and convince the front-lines to participate in safety. This last point is key: convince the front-lines to participate. The best safety leaders don’t have big teams or dedicated staff. They inspire everyone in the organization, especially the front-lines, to own safety and act safely. This vision of safety leadership towards a high participation safety culture is not common wisdom. 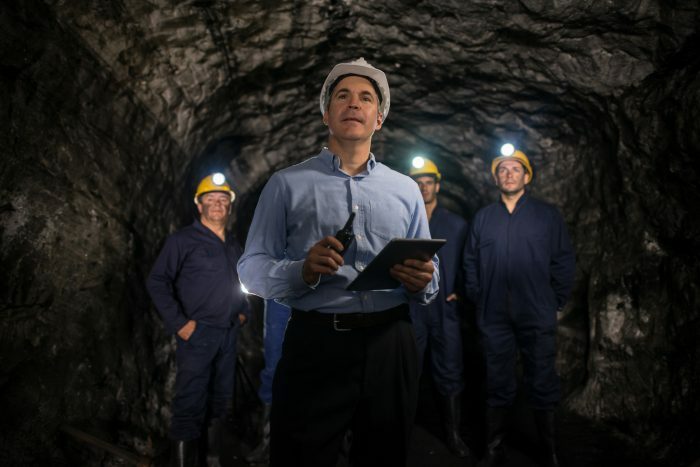 Our empirical research definitively shows that safety leaders who inspire front-line participation are the key differentiator between companies that constantly improve their safety performance, and those that struggle. Some mining companies have a top-down, hierarchical culture. The work is dangerous and highly-regulated. So, command and control ensure discipline. 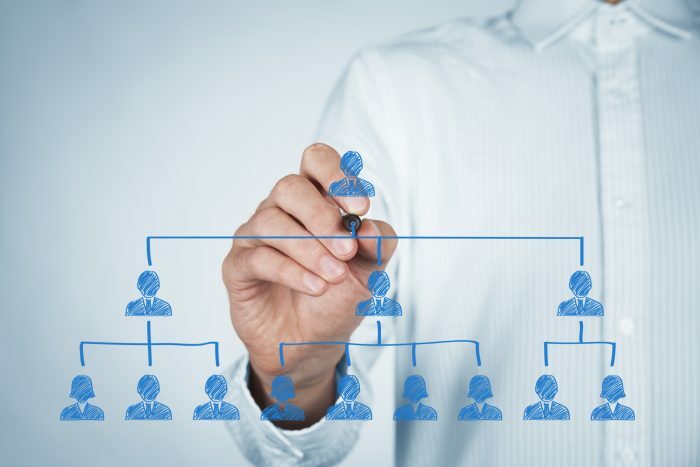 How do the safest companies reconcile front-line participation and top-down hierarchies? The safest companies have strong two-way communication between front-line workers and their supervisors. Front-line employees will carry out inspections, flag hazards, and assign corrective actions to their managers. Is hierarchy always in friction with two-way communication? It’s all about perspective. For some managers, two-way communication could represent a major shift in attitudes. Suddenly, managers are being told what to do. On the other hand, many managers were promoted to their position because they were good in the field. But, they lack the time, tools, or expertise to lead safety. In this context, front-line workers can actually help by filling a knowledge gap and freeing the manager to focus on prioritization and decision-making. Mining is very heavily regulated. 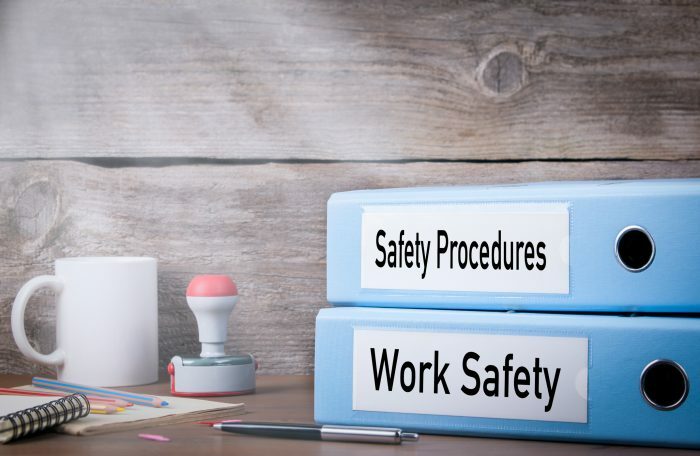 The push to improve your safety culture often comes from trying to be compliant with industry regulations or standards. So, you aggressively pursue that goal. Safety is a journey, not a destination. The work doesn’t stop when you’re compliant. In fact, a very small amount of complacency can undo all of your work. 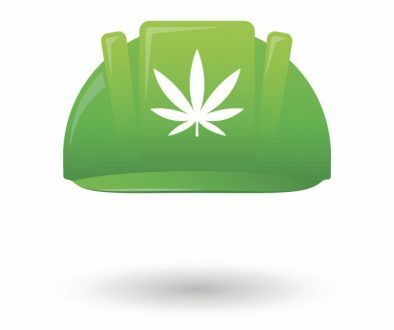 Safety in the mining sector is not something you focus on for 12-18 months. It needs to be top-of-mind for every employee, every single day. It needs to be woven into the fabric of your company’s day-to-day culture. If your company commits to safety, but doesn’t see the results you want, you are likely experiencing any of the issues above. Re-examine your safety reporting, mentality, leadership and organizational structure. Simple changes may help you see your injury rates decrease, without increasing your safety budget or staff.